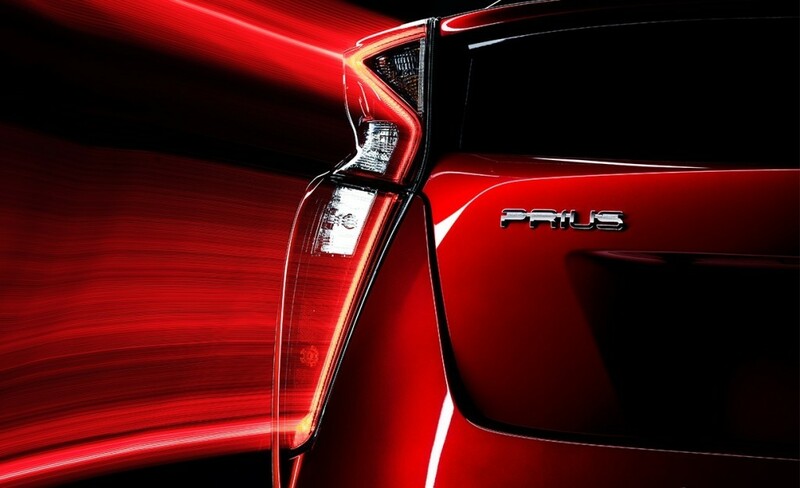 The 2016 Toyota Prius wasn’t just redesigned, it’s all-new from the ground up. While Toyota is being relatively quiet when it comes to the specific features, here’s what we do know about the 2016 Toyota Prius so far. The 2016 Prius is the first Toyota to be built through the TNGA Global Architecture. TNGA stands for Toyota New Global Architecture and is an integrated development approach for building Toyota powertrains and platforms. The platform made for the 2016 Toyota Prius offers a more rigid body capable of withstanding crashes better than ever before. This platform also helps lower the 2016 Prius’ center of gravity for better handling. 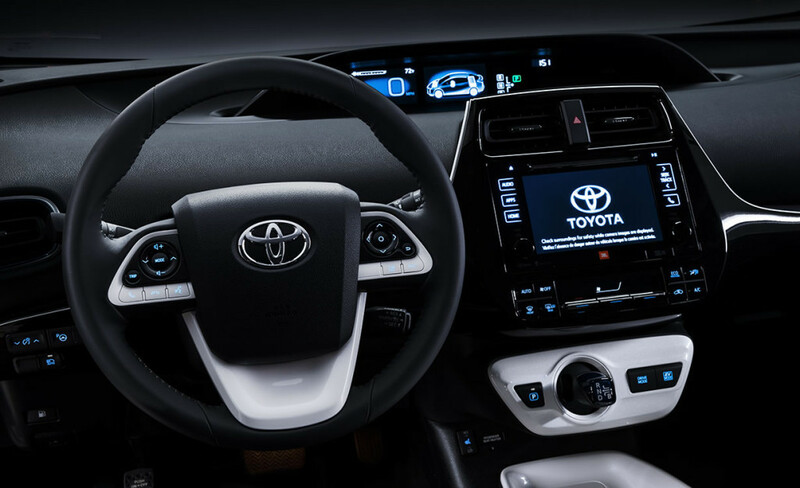 Toyota is looking to create a safer driving environment for everyone which, is why they loaded the new 2016 Toyota Prius with Toyota Safety Sense Features. Some of the features you can expect to find are a pre-collision warning system that is now equipped to look out for and avoid pedestrians. You’ll also find a lane-departure alert system with steering assist, radar cruise control, automatic high-beams for safer night driving and so much more! The 2016 Toyota Prius offers more passenger and cargo room than previous year models. It also ditched its torsion beam suspension setup for a new control-arm rear suspension. No specifics have been released in terms of the hybrid engine for the 2016 Prius, but Toyota is promising a 10% increase in fuel efficiency which will give the new Prius better fuel economy than the outgoing Prius model. Toyota has also hinted at an even more efficient ECO model to be released shortly launch. 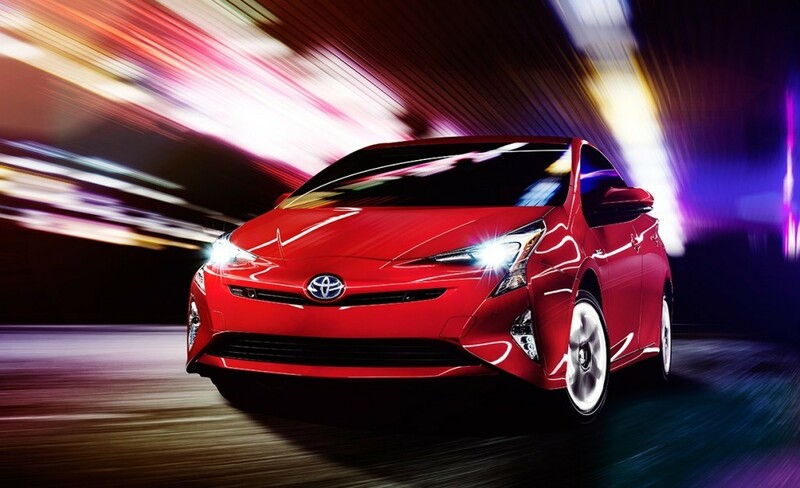 To reserve your 2016 Toyota Prius, contact us at Marina del Rey Toyota today! We understand it’s hard to wait, so if you’re looking to get your hands on a new Toyota Prius now, browse our new vehicle inventory for a huge selection of 2015 Toyota Prius models, or visit our Los Angeles, CA Toyota dealership for a test drive!